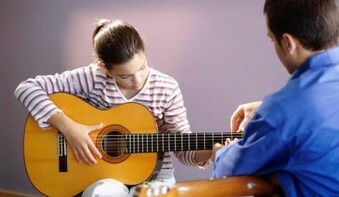 Our teachers are experts at teaching beginning guitar students. You’ll start by learning single string melodies and easy chord forms. This will enable you to start strumming along and playing the melody right away. You’ll then progress to note reading and tablature, and open chord chord forms that span all six strings. Our teachers are comfortable with the most popular beginner guitar methods including, Hal Leonard, Mel Bay, and FJH. We can teach students as young as age 5. It’s very important to begin on a child-sized guitar if you’re under the age of 10-12. Our teachers will assess what size guitar you need in your first lesson and give you advice on where to find a good guitar. They will also focus on materials that are appropriate for young, small hands and bodies such as three string chord forms, and single string melodies. Electric Guitar LessonsOur teachers are ready to teach you to rock on electric guitar. You’ll learn how to read tablature and get started playing power chords in no time. You’ll progress into playing rock chord progressions and learn how to solo using the pentatonic scale in the higher positions. Acoustic Guitar LessonsWe’ll teach you the chords you need to know to play any acoustic folk song. We can also teach you to play finger style or classical guitar. 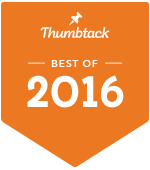 You’ll learn the most common chord progressions, and we’ll teach you all the songs you are interested in learning. You’l learn to flat pick and fingerpick, and we’ll show you the “cowboy chords” you need to play in this style. You’ll learn how to play the pentatonic scale and solo over the most common blues progressions. You’ll learn string bending and how to improvise. That question is often asked by prospective students. Our teachers make it a priority to get to know you on a personal level and to become familiar with your personal musical needs and goals. We do not treat every student the same in terms of what and how we teach. A seven year old having their first guitar lesson will have very different needs than a fifty seven year old taking up piano for the 2nd time after having had lessons as a child. The main reason to choose the Academy as your music lesson provider, is that we are sensitive to the fact that every student is an individual. 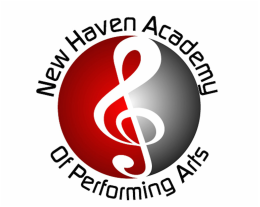 If you enroll here for lessons, we will work with you to make a plan that will fit your needs and musical preferences. At the first lesson your teacher will ask you about your favorite type of music, and set goals to help accomplish whatever musical aspirations you have for yourself or your child.